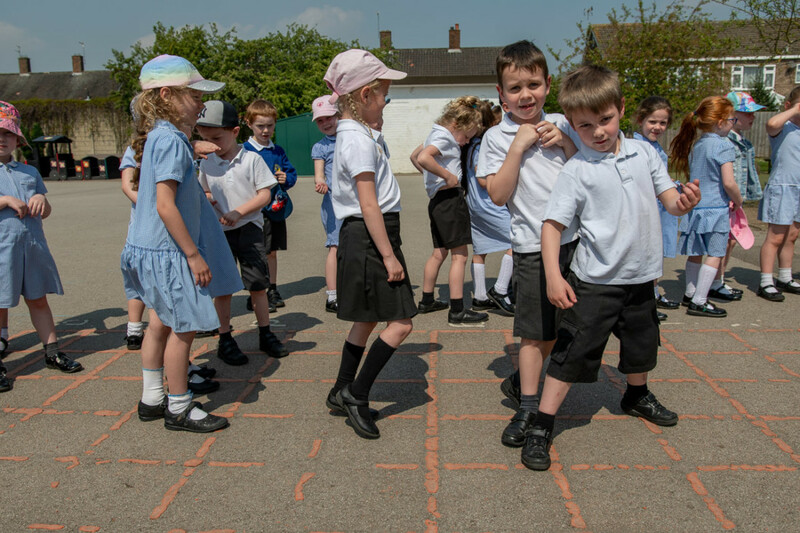 The Children Act 1989 places a clear responsibility on school to ensure they work together with other agencies to safeguard and promote the wellbeing of all children. 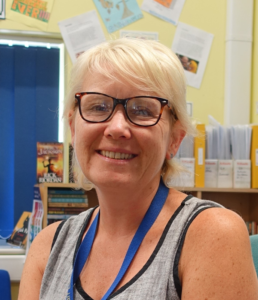 As a result, if concerns are raised within the school or a child or parent reports a situation involving possible abuse the school has a duty to inform the local Social Services Team Manager. 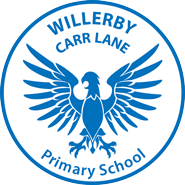 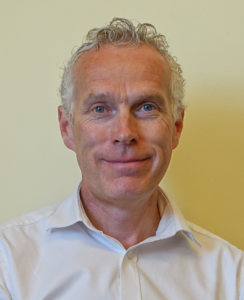 At Willerby Carr Lane Primary School Mr Sean Smith and Mrs Bolton-Ali are the members of staff responsible for Child Protection.